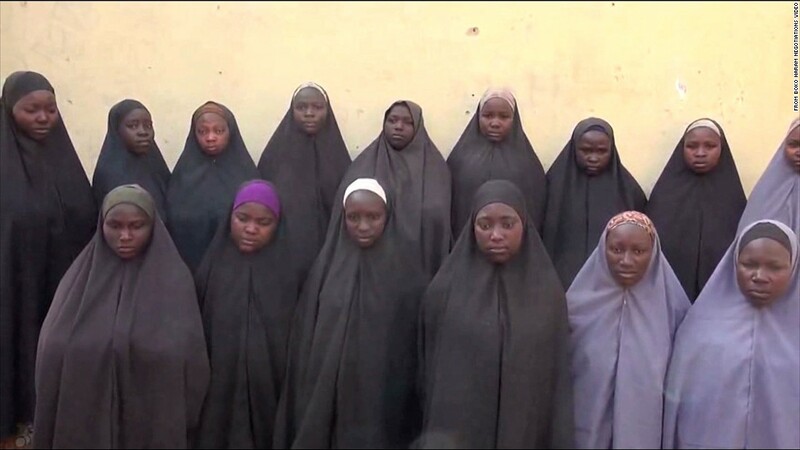 Twenty one of the more than 200 Chibok schoolgirls kidnapped by Islamist Boko Haram insurgents in April 2014 has been released to the Nigerian government, a government source told SaharaReporters. The sources disclosed that the girls were picked up by military helicopter from Banki area of Borno state where Boko Haram militants dropped them off earlier today. The release of the 21 girls comes as President Buhari began a three-day trip to Germany to discuss assistance for the rebuilding of the northeastern part of Nigeria ravaged by Boko Haram.